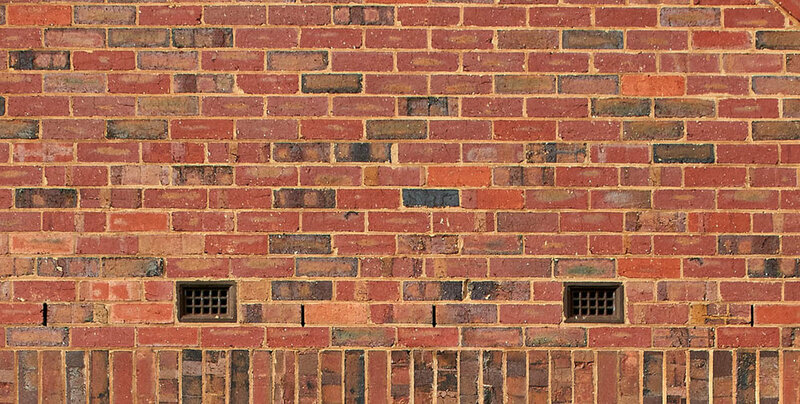 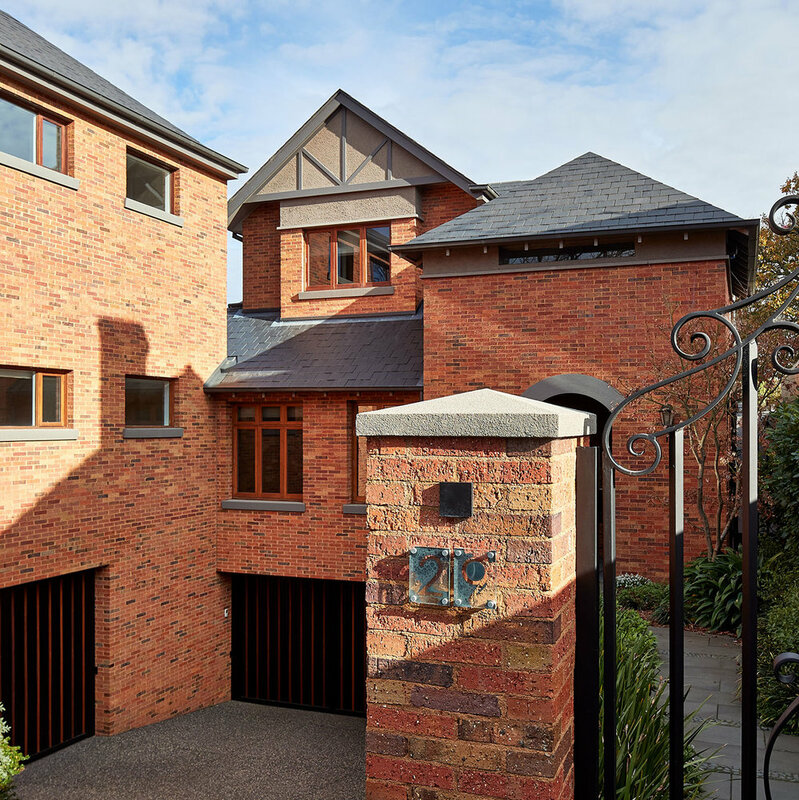 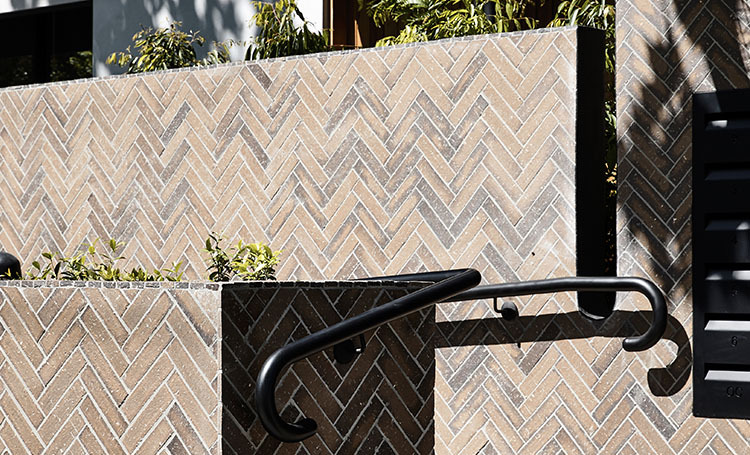 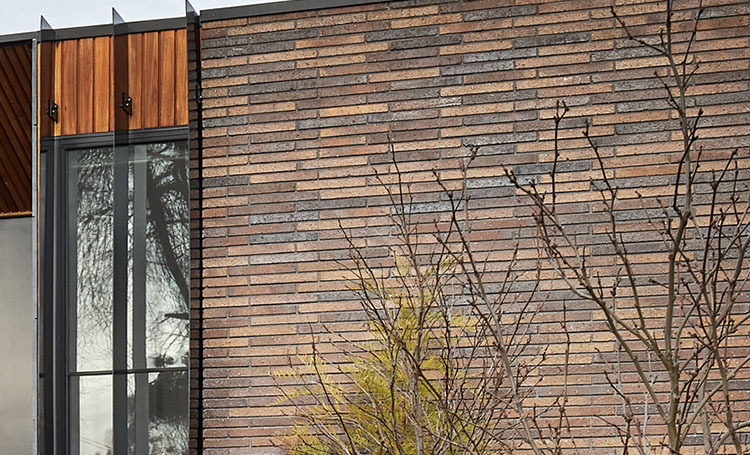 Krause Bricks uses rich Australian clay from the Victorian goldfields and beyond to create a bespoke artisan range of brick products, unmatched for depth of colour and textural variety. 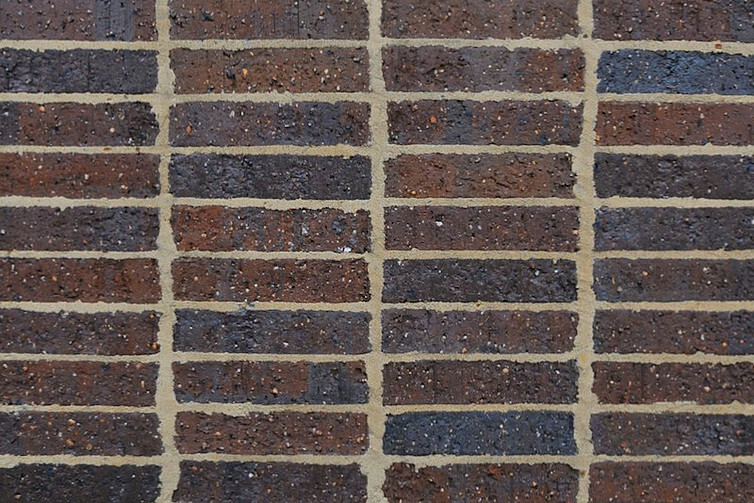 The Krause Bricks range consists of wire-cut and pressed bricks, blocks and pavers in colours ranging from vivid reds and blues through to warm, earthy colours. 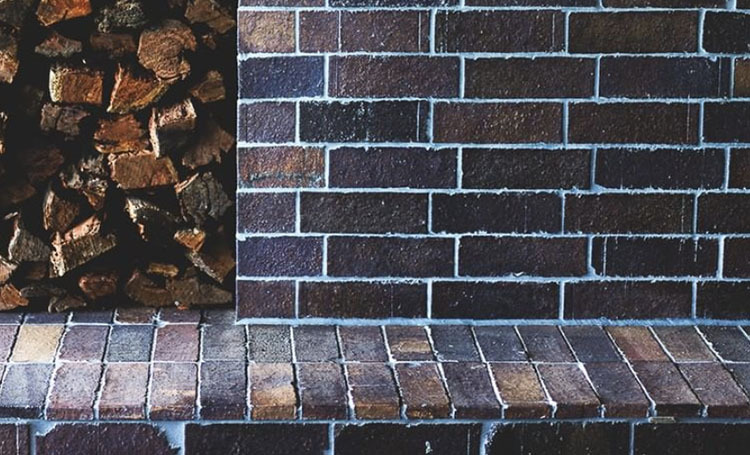 All Krause Bricks products are manufactured using traditional methods such as down-draught batch kilns which produce colour variations between the bricks within a batch - no two bricks will be the same. 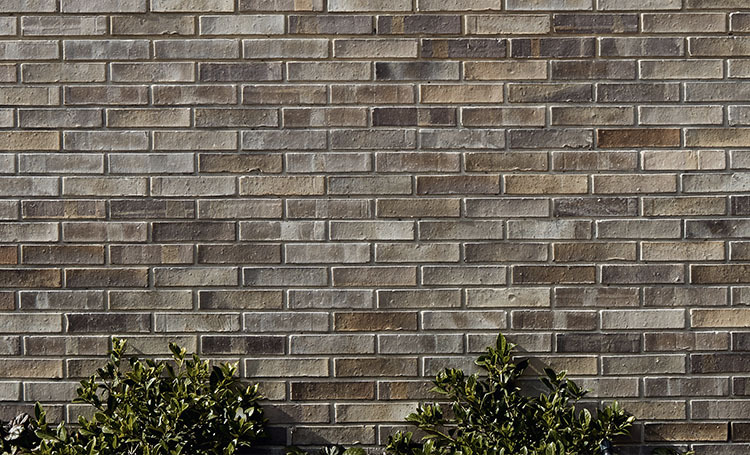 We manufacture custom products in a range of colours, sizes, shapes and textures. 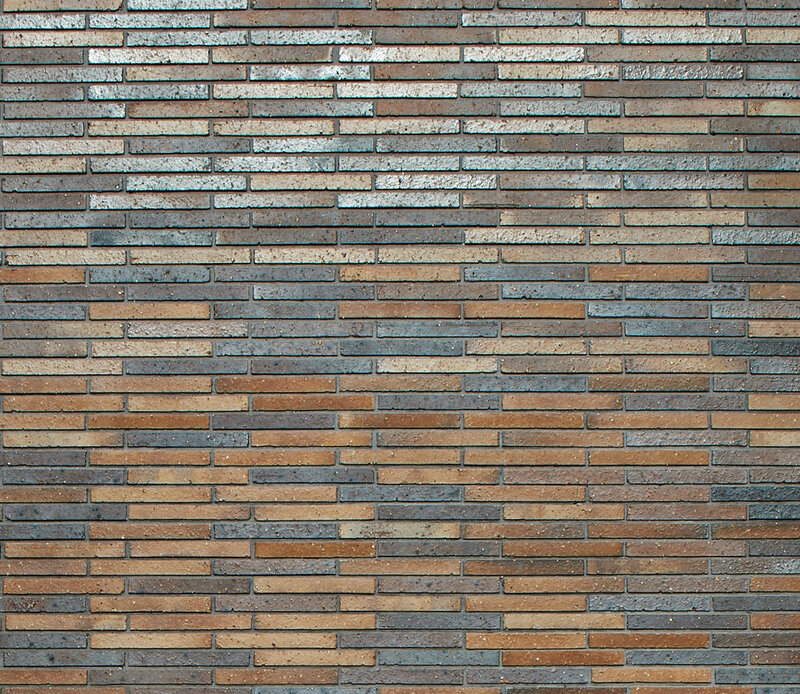 A Krause Bricks specialty, the Emperor brick recalls the elongated lines of celebrated architect Frank Lloyd Wright. 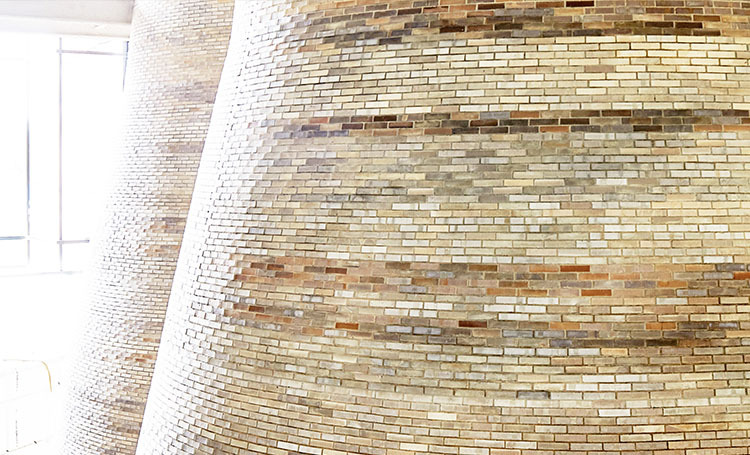 With dimensions of 380 x 110 x 45 mm, these unique bricks epitomise and accentuate the beauty of architectural design. 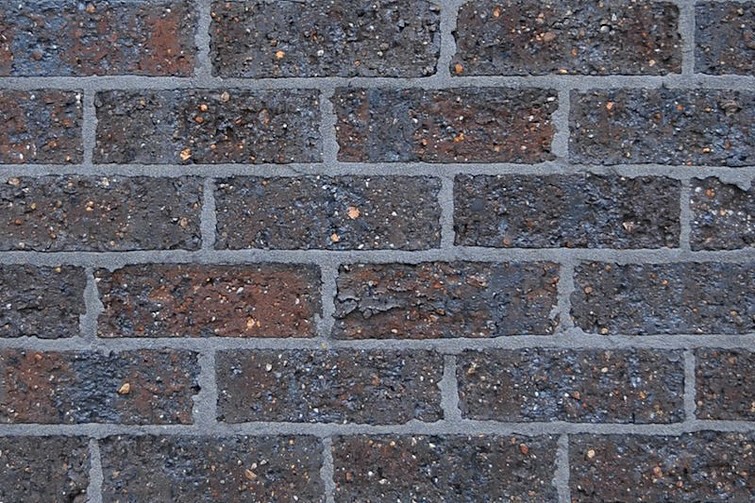 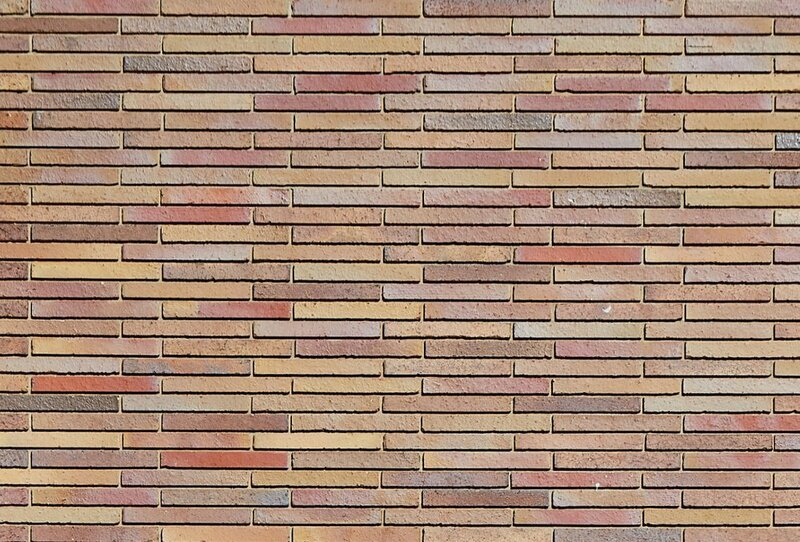 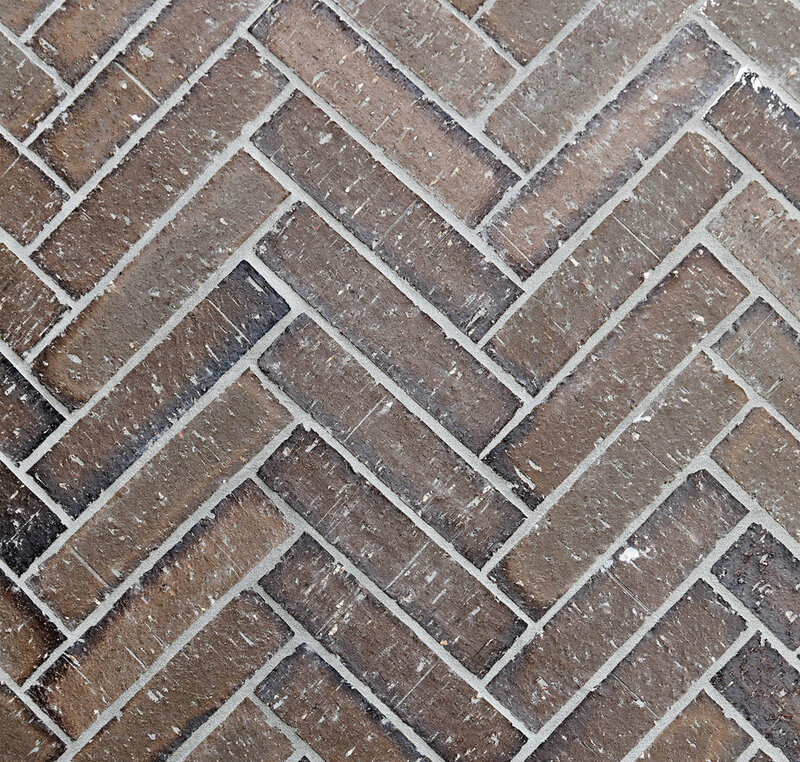 Clinkers are bricks that have been partially-vitrified to produce the textural variance of a shiny, dark-colored coating. 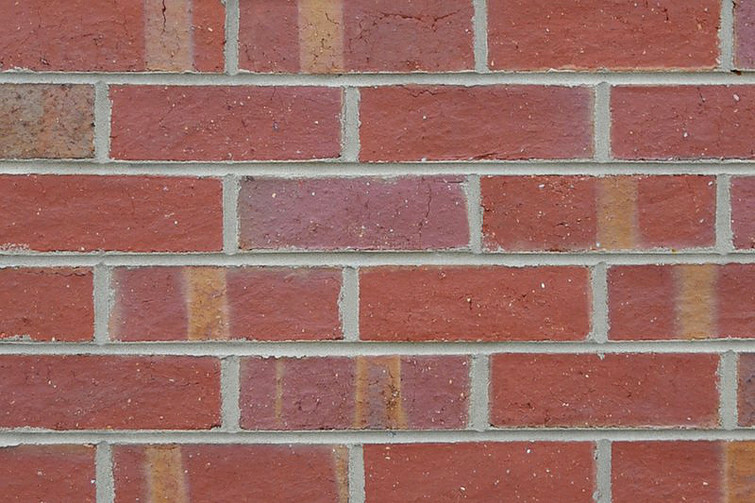 Clinker bricks are produced when wet clay bricks are exposed to excessive heat during the firing process. 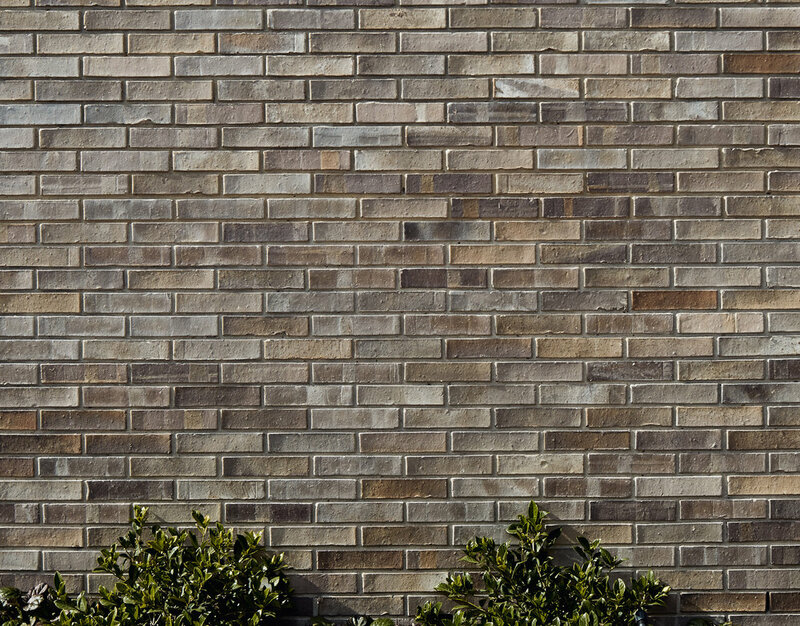 Tumbled Bricks display a rounded edge aesthetic, created by tumbling the bricks after firing to give the appearance of age.